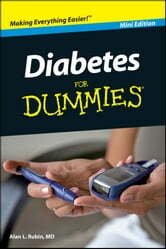 Want to know how to manage diabetes? You'll learn about all the advances in monitoring glucose, the latest medications, and how to develop a diet and exercise plan to stay healthy. 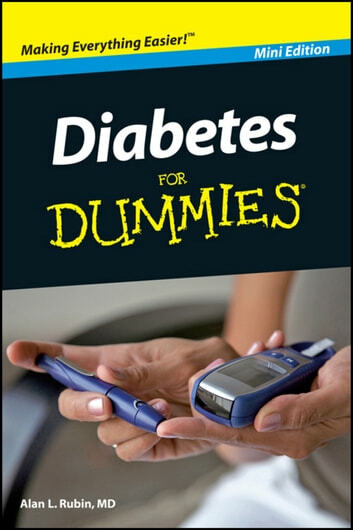 And if you need to use insulin, this book explains your options. A decent enough intro, but tends to concentrate on Type 2 diabetics and paints all diabetic people as overweight. Also could do with updating to use modern measurements.